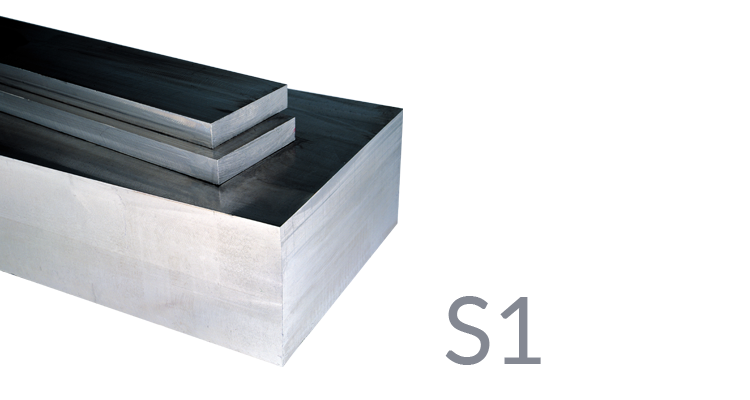 Sidenor’s Tool Steel S1 is a tungsten-chromium-vanadium alloy steel that may be tempered in oil. It also has properties allowing for its use in heat processes. It has a high impact and high fatigue resistance both in hot and cold conditions. It is very durable with a high resistance to abrasion.